Information and technology for an open software world. As a member of the leadership team for a marketing agency based out of NY and CA working in technology, creative, and business strategy, I am lucky to be able to focus on my developer roots. This focus has resulted in contributions to projects ranging from Mozilla Firefox to security POCs for Plex or updates for SSL libraries used by thousands of Android and iOS apps. See below for some of the projects I administer, or visit GitHub for many more. 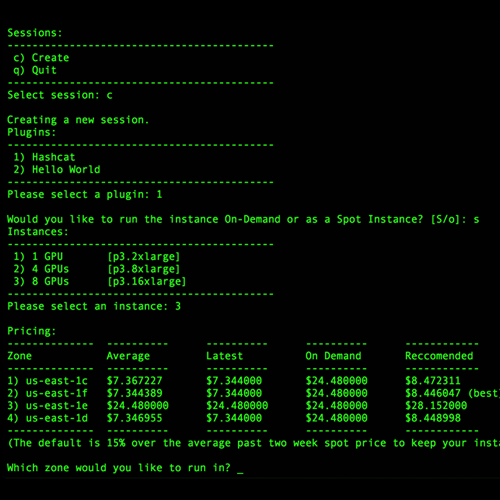 Automated deployment of instances on EC2 via plugins for high CPU/GPU applications such as Hashcat at the lowest spot price. 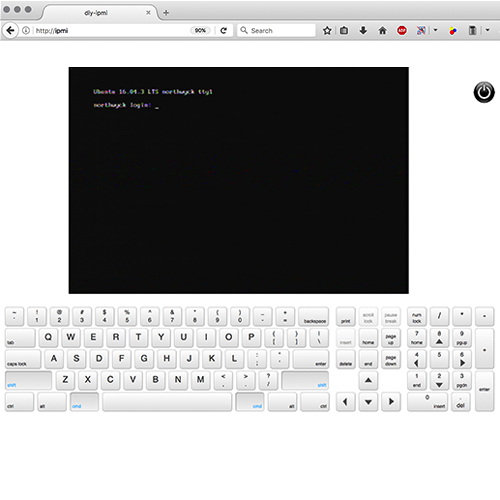 A Raspberry Pi IPMI/IP KVM system that provides web-based keyboard control, monitor view, and the ability to reboot computers remotely. 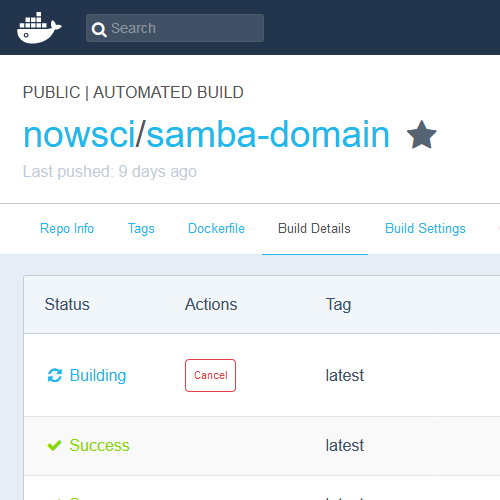 A well-documented Samba4 Active Directory Domain Controller that works with the standard Windows management tools. 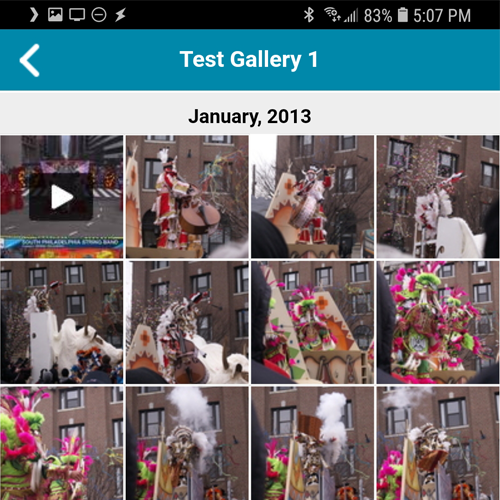 An easy to set up and use web-app gallery for desktops, iOS, and Android. 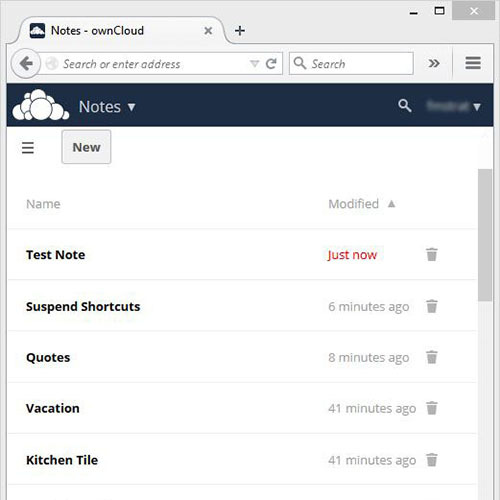 An Evernote style application for the self-hosted cloud service, ownCloud. 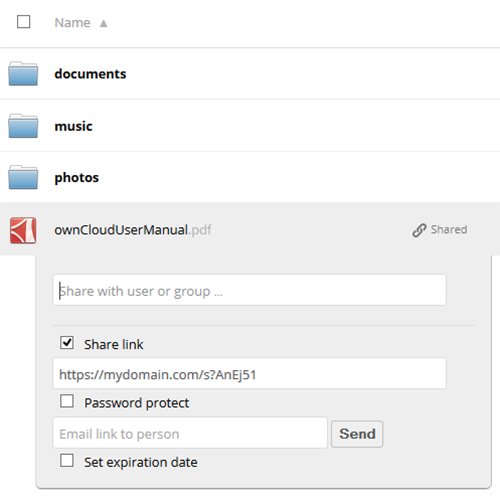 A URL shortener for the self-hosted cloud service, ownCloud. 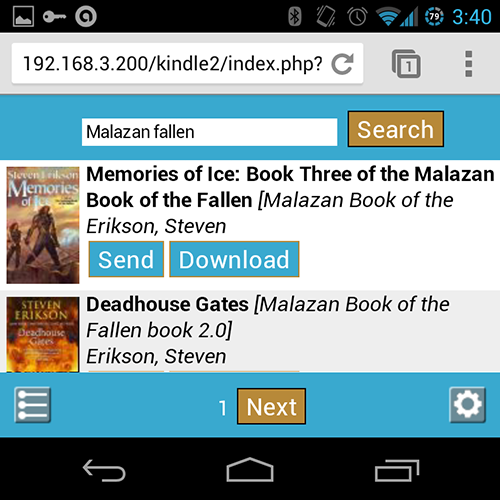 SPCS is a PHP server for auto-downloading or Kindle delivery of eBooks from a Calibre library. 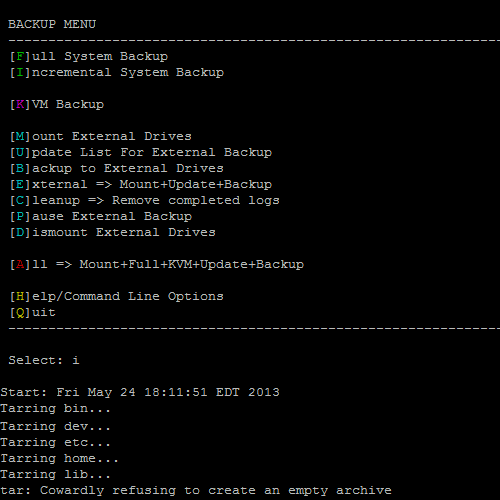 A script for Linux that can back up an entire system, including KVMs, and then break it up into pieces to be backed up onto multiple external hard drives. 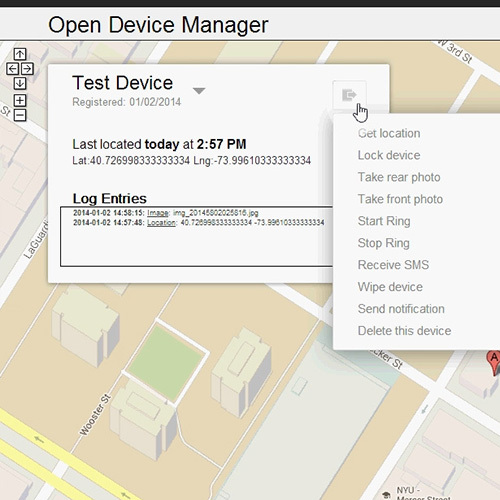 ODM is a fully free, open source, end-to-end encrypted alternative to Google's Android Device Manager. 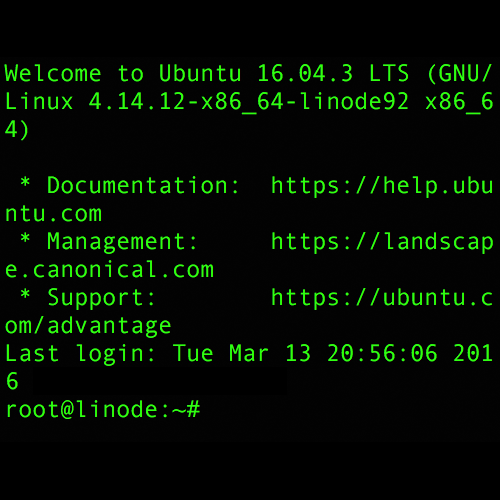 A docker container for creating an SSH tunnel between two hosts. 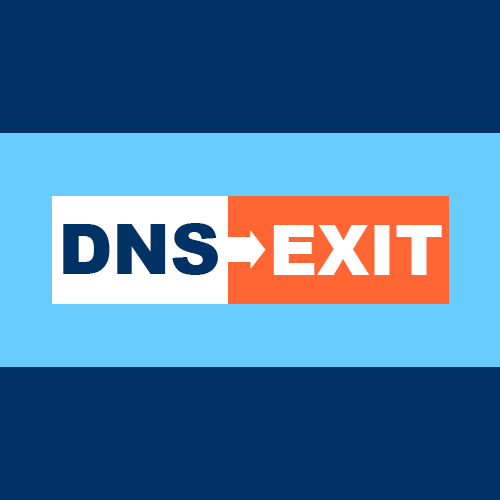 A DNSExit dynamic IP client for Docker that includes SSL support. 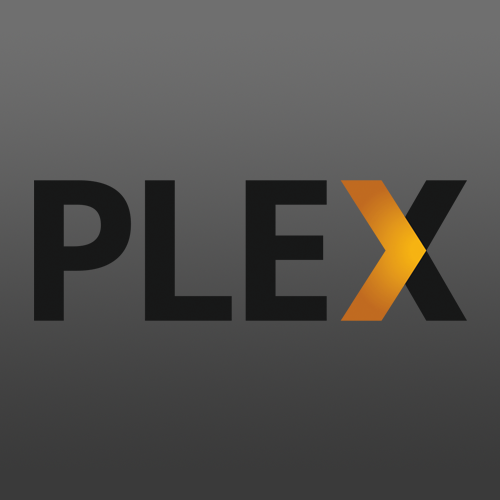 The plex-sync docker container allows you to sync remote Plex servers via SSL with dynamic hostnames.